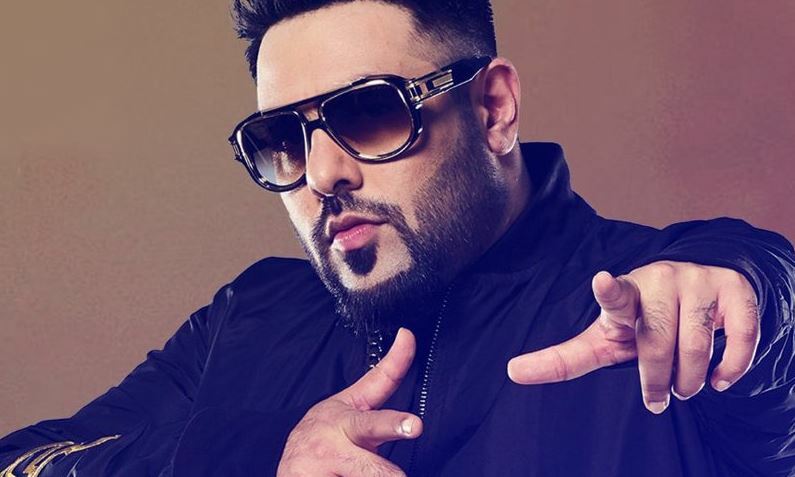 Mumbai: After regaling fans with several chart toppers in recent years, singer- rapper Badshah will soon be seen in debut ant director Shilpi Dasgupta’s upcoming film starring Sonakshi Sinha. Badshah, who will be essaying a character close to his real self, said, “I am extremely nervous however I have taken the leap. This year I have undertaken many firsts, with my debut as a producer and now as an actor. Bhushanji and Mrigh both kept convincing me on how perfect the role is for me. It’s a film which is so unique and different, whenever I think of it, brings a smile to my face. The added advantage is working with a super talented bunch and also my buddy Sonakshi who is very dear friend and the others like Varun Sharma. He adds, "The character is basically who I am in real life – a singer-rapper from Punjab who is happy go lucky, likes humour. All this and after lots of convincing I gave in and have agreed to do the role. The cast of the film includes Sonakshi Sinha along with Varun Sharma, Annu Kapoor, Kulbhushan Kharbanda and Nadira Babbar.